It’s amazing how just one minor flaw can completely throw off the appearance of your smile, right? All it takes is a single noticeable stain, crack, or gap to make you feel completely self-conscious. If you’re tired of that one pesky imperfection, then Dr. Allan Mohr has a quick and easy solution to get rid of it: cosmetic bonding. With this treatment, he can literally sculpt any problem tooth to perfection, and it’ll likely take him less than an hour to do it. Why Choose Dr. Allan S. Mohr for Cosmetic Bonding? After a brief exam with Dr. Mohr, he’ll place a liquid composite resin on your tooth that has been specially colored to match your smile. This will be used to build up any missing or damaged enamel. 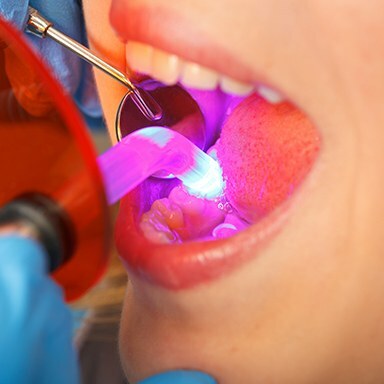 Once it is on your tooth, Dr. Mohr will shape it to improve your tooth’s appearance in every way. 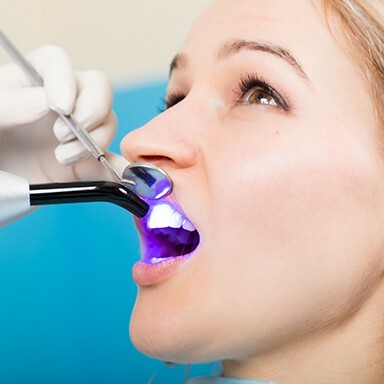 After getting your final approval, he’ll harden it with a curing light, and your new smile will be ready for the world! Fast: The procedure can usually be completed in an hour or less. Painless: Patient’s don’t even need local anesthesia to feel completely comfortable from beginning to end. 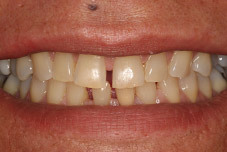 Durable: While cosmetic bonding isn’t as permanent as porcelain veneers, the results can be expected to last for up to 10 years with the proper maintenance (which only consists of regular oral hygiene). Affordable: Cosmetic bonding is one of the most cost-effective cosmetic treatments available today. 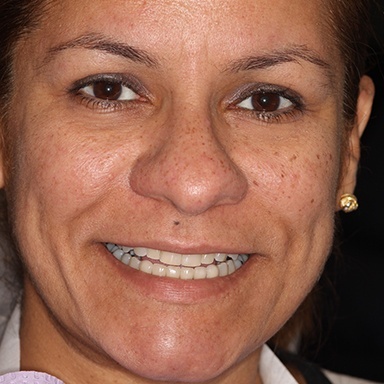 Could cosmetic bonding be all that your smile needs to achieve perfection? To find out, contact us today for an appointment.